I am fired up right now! 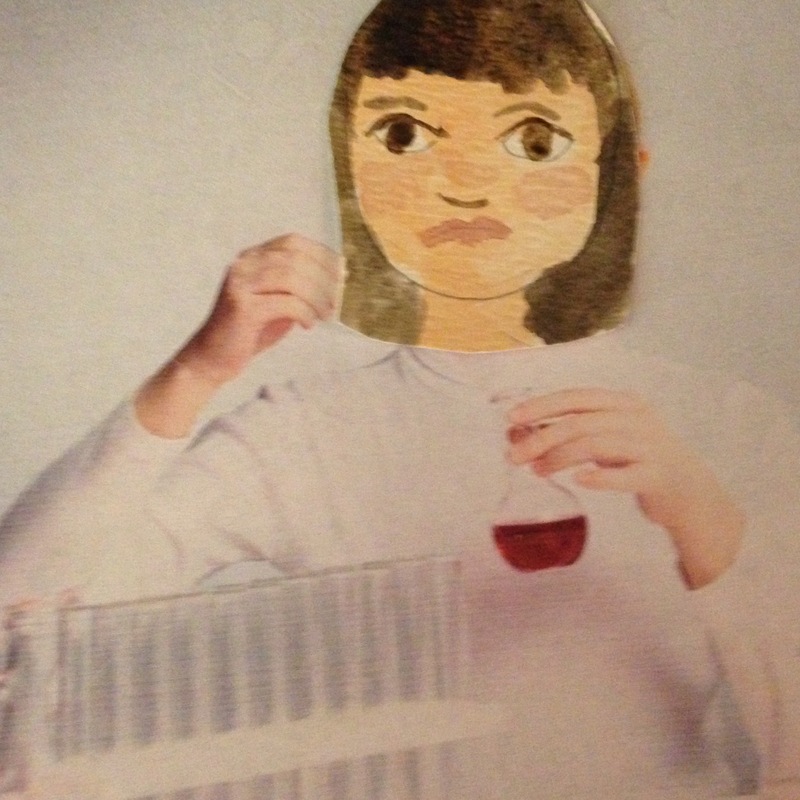 Starling just told me that she did not place first in the science fair. Once again some dopey boy from the genius class won with some ridiculously boring project that he had spent months holed up in his basement working on. Starling’s board looked absolutely darling. We hired a photographer to take pictures of her looking sciency to include on it and I put it together for her so it would be profesh and nice. Believe it or not, this is not an actual experiment! If they had allowed Starling to continue with her original experiment I am sure she would have gone on to nationals! Meanwhile, I guess I’d better confess that the nerdy kid who won the science fair is my own lil’ Merlin. Why does he want to be so weird and unpopular? His boards had way too many words on them. and the whole project was so boring that I can’t even deal. He tried to explain this to me but just, ugh! I didn’t make it to the science fair last night because I forgot all about it, and of course Merlin never mentioned his win to me. He said that Mr. Williams and his girlfriend were planning to take him out to lunch to celebrate today, but I put the kibosh on that. I don’t need that Renata person being cruel to another one of my children. I explained to Merlin that we can’t really celebrate because Starling didn’t win and she would feel bad. Of course he understood. Do we have to go to the regionals? That just sounds like such a bummer. Why can’t girls win in science sometimes? 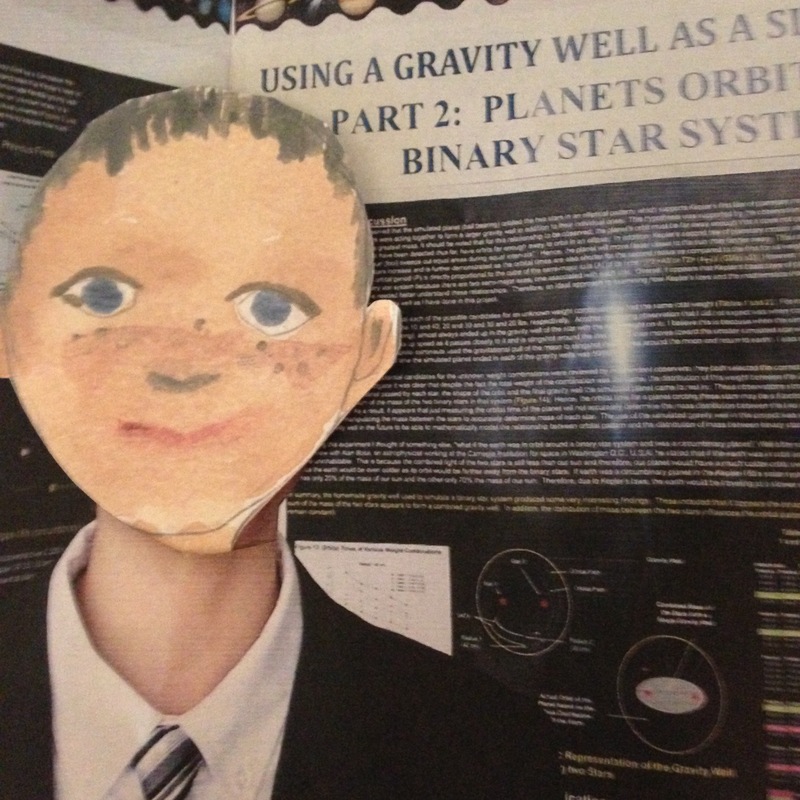 This entry was posted in School Time and tagged lunch, Merlin, Mr. Williams, Renata, science fair, Starling, win on May 16, 2015 by mythreeangles. You must be SO proud of your Merlin. He is handsome and smart AND a soccer/baseball star! I think you are putting your eggs in the wrong basket with Sterling if you know what I mean. Merlin is a triple threat. He is going places. Between debate, athletics and now this, he will be very successful if you encourage him in positive ways. LahLee I know he is a boy and all but just step back and think about how good it will be for you if you support him and celebrate him just a tad more. Look, everyone will know he is such an amazing kid because of his well rounded, supportive, gorgeous and loving Mom. It is a win-win situation. I can’t believe that you are accusing Lah Lee of favouritism toward Starling! She clearly loves all her children equally. Just yesterday she wrote a whole post about Merlin. Back to the post-Such a shame poor Starling didn’t win after all that effort you both put in. But, as you know, Science has never been a girls subject, so she did well considering. Maybe you could give her a special girly treat to help make up for it? Also, those professional shots will look amazing all over your social media accounts! I know EPM. Starling was devastated but she hides it so well. Of course I am proud of Merlin. I love and support all of my children. What is your problem? Is your marriage falling apart or something? Try to be more supportive of me and my feelings, please. Not at all. I know you love all of your children. If you read between the lines, I AM trying to help and support you. And no, my marriage is as beautiful and prefect as yours. Thank the Lord. Off to Church now. Have a fabulous Sunday with your hubby, big, middle and little. That’s like racism, only because she’s a girl! Exactly. That is why we need to band together as feminists and encourage our girls to play with science Barbies. Ugh. I mean, sure, Merlin did a good job. But I’d honestly tell him he needs to stay away from such nerdy “genius” activities. You know, my son is such and athlete so we don’t have to deal with these kind of things, but he needs to be participating in activities with the children who are bound to rule the school soon. Maybe you host a party at your home. only invite the popular boys and the prettiest girls. Oh, and anyone who is notoriously rich. Don’t be silly girl! It is hard because he wants to do these nerd things. I just don’t have time to constantly be supervising my child, unfortunately. When Mama is in charge it is all about sports and other popular activities. But his Daddy and his teacher encourage his nerdy side. Well, that Facebook lad also started out as a nerd and he owns the world now, so I think it would be good to harness Merlin’s talents. But get him to focus on something useful that makes amounts of money that one could only refer to as F#@# YOU-money! Like get him to join one of those inoculators the tech types are always going on and on about.